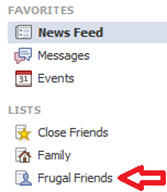 Help With The New Facebook Changes! You are here: Home / Great Deals / Help With The New Facebook Changes! Oh Facebook – when will stop making these changes? I don’t see anything I really like so far, just more problems doing things the way we were. It seems now you have a couple of ways to see what you want to see. "Mark As Top Story", to "tell" Facebook to show you posts like these! 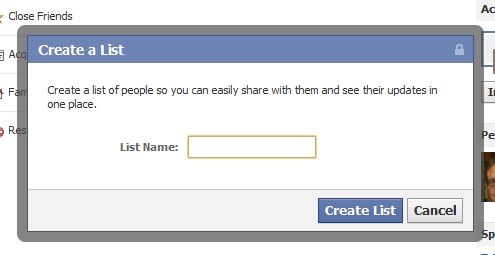 #2 – You can also choose to put people and pages like the Grocery Shop For FREE Facebook page in a list. 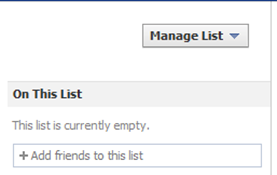 Then Add Friends to this list and when you go back to Home under Favorites you’ll see your new Friends List! Here is a Facebook picture tutorial on how to add Subscriptions, too! danielle » You can create a list and then on the upper right side of the page under Manage Lists and below On This List you should see Add friends to this list. There you can type in the name of any page you want on that list.